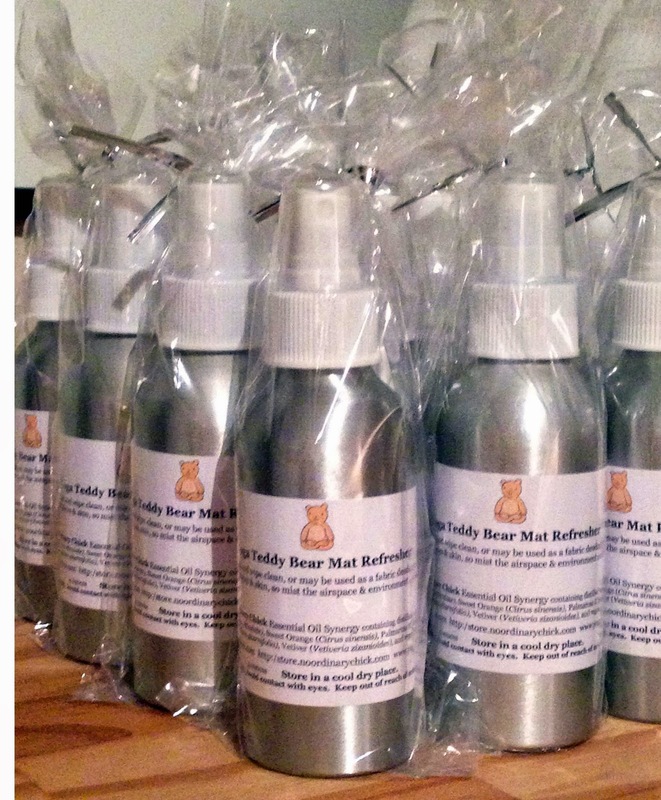 Presenting my newly developed 'Yoga Teddy Bear Mat Refresher' Essential Oil Synergy Spray. Here is the 'Traveling Aromatherapy Box' he designed and built for me. It holds 55 oils up top, and there is plenty of room for carriers and stuff down below. It's constructed of birch, maple, and oak plywood parts to help with weight, and it's 16 in. high x 21 in. wide x 11 in. deep. It has a brass piano hinge and closures; it has feet now, and will get handles, and eventually maybe casters to roll. I can just use a little luggage cart and wheel it around to get it in and out of the car. I can still pick it up too, it's just bulky. He did a such fantastic job! 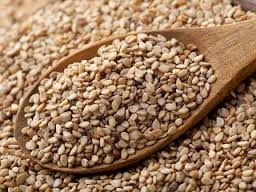 Did you know that there is more calcium in one tablespoon of sesame seeds than in a whole gallon of milk? For those of you who may have issues with dairy; or just don't want so many calories, try sprinkling sesame seeds on your favorite foods. 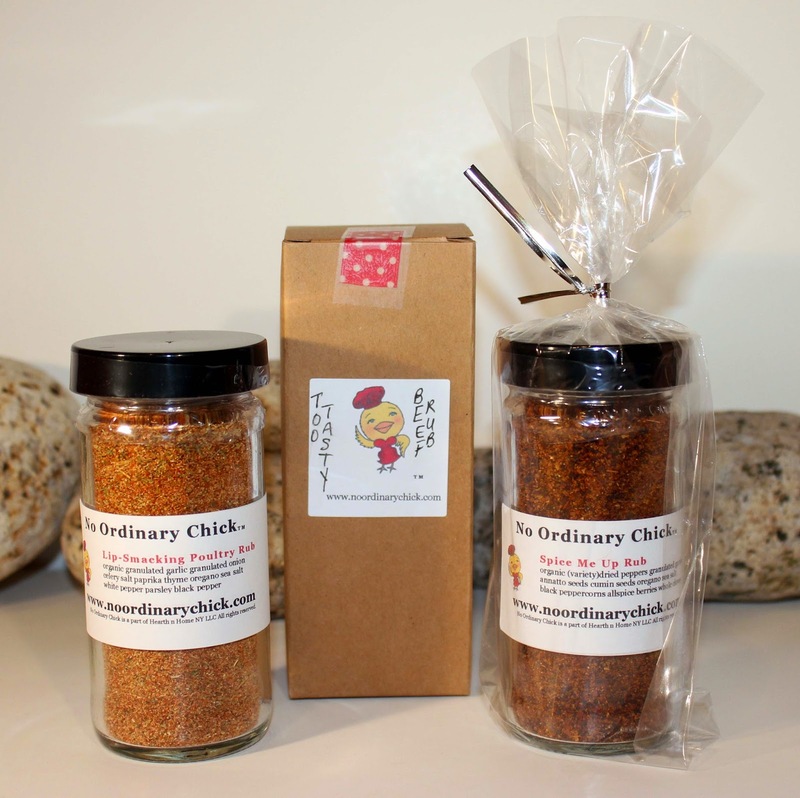 Ready for a Spring Barbecue? Read this and you'll never look at a BANANA in the same way again! Bananas Contain three natural sugars - sucrose, fructose, and glucose combined with fiber, a banana gives an instant, sustained and substantial boost of energy. Research has proven that just two bananas provide enough energy for a strenuous 90-minute workout. No wonder the banana is the number one fruit with the world's leading athletes. But energy isn't the only way a banana can help us keep fit. It can also help overcome or prevent a substantial number of illnesses and conditions, making it a must to add to our daily diet. According to a recent survey amongst people suffering from depression, many felt much better after eating a banana. This is because bananas contain tryptophan, a type of protein that the body converts into serotonin, known to make you relax, improve your mood and generally make you feel happier. One of the quickest ways to cure a hangover is to make a banana milkshake sweetened with honey. The banana calms the stomach, and with the help of the honey, builds up depleted blood sugar levels, while the milk soothes and re-hydrates your system. Bananas have a natural antacid effect in the body; so if you suffer from heartburn, try eating a banana for soothing relief. Bananas can also help people trying to give up smoking. The vitamins B6 and B12 they contain, as well as the potassium and magnesium found in them, help the body recover from the effects of nicotine withdrawal. Potassium is a vital mineral; it helps normalize the heartbeat, sends oxygen to the brain, and regulates your body's water balance. When we are stressed, our metabolic rate rises, thereby reducing our potassium levels. These can be rebalanced with the help of a high-potassium banana snack. A banana really is a natural remedy for many ills. When you compare it to an apple, it has four times the protein, twice the carbohydrates, three times the phosphorus, five times the vitamin A and iron, and twice the other vitamins and minerals. It is also rich in potassium and is one of the best value foods around. So maybe its time to change that well known phrase so that we say, "A banana a day keeps the doctor away!" Go grab a banana and have a wonderful day! 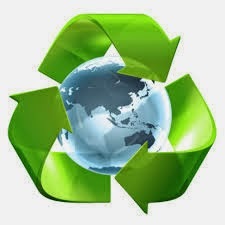 Lets Celebrate Earth Day with 10% Off Our Aromatherapy & Natural Products Storewide... just go to http://store.noordinarychick.com and use coupon code CED422 to redeem your discount.